The S&P and Nasdaq hit record highs at the open on Friday after data showed retail sales surged the most in 2-1/2 years in September, easing doubts over an economy that has been sluggish this year. 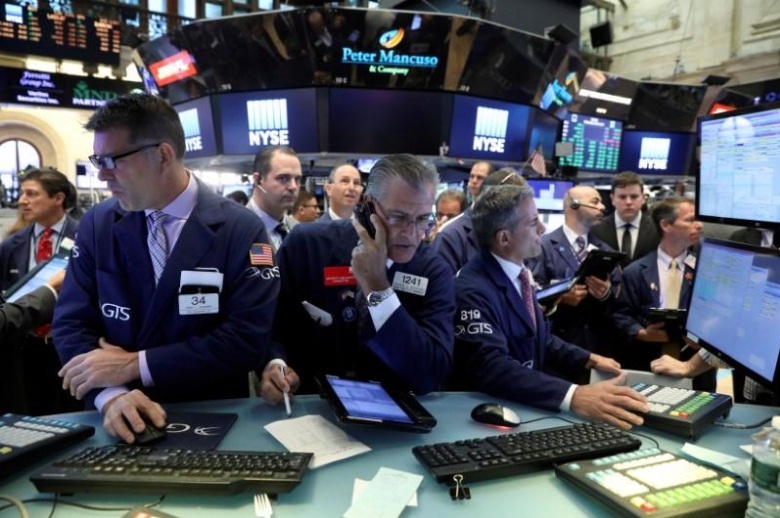 The Dow Jones Industrial Average rose 39.46 points, or 0.17 percent, to 22,880.47. The S&P 500 gained 4.32 points, or 0.16 percent, to 2,555.25. The Nasdaq Composite added 20.57 points, or 0.31 percent, to 6,612.08.